Discover How Teas Can Aid Ailments and Boost Your Health! January is National Hot Tea month, so now’s the time to discover some amazing benefits of this popular drink. China and England are big tea drinkers for good reasons – tea can provide necessary relief of minor ailments and they have a variety of tastes to match every palate. Perhaps you are already familiar of the power of green tea and the wakeful properties of black tea, but what about some of those everyday problems? Keep reading to find the most beneficial tea for your specific ailments. Teas are more than delicious, they can help alleviate everyday ailments too. Before you run to the pharmacy, try drinking one of these hot teas first. Colds and flus are common this time of year, but with a little help from Nettle, peppermint, lavender, licorice root, or echinacea teas, you can combat these wintertime ailments. Nettle tea also assists in aiding hay fever symptoms, you can drink up to 3-4 cups per day and make sure to drink water as well. If nettle isn’t your cup of tea, try drinking peppermint tea! It acts as a natural decongestant and helps alleviate sore throats. Try drinking 4-5 cups per day and in between meals. Licorice Root tea also soothes sore throats, eases congestion and coughing. Lavender tea treats bronchitis, coughs, and colds. Many people find that drinking echinacea tea at the first sign of a cold help to keep it from getting worse. Drinking echinacea tea may reduce the severity of cold symptoms. Upset stomach, indigestion, nausea, or flatulence got you down? Brewing lemon balm, peppermint, ginger, and cardamom can all provide relief. Drink lemon balm tea up to four times a day for flatulence. Lemon balm can be mixed with peppermint to relieve stomach discomfort. Peppermint tea is great for upset stomachs, but avoid drinking if you have heartburn as it can aggravate the problem. Ginger tea is a well-known and effective treatment for nausea and its lively flavor is delicious too. Cardamom tastes great and relieves indigestion, nausea, and flatulence. Stress or insomnia plaguing you? Lavender tea, chamomile, or lemon balm mixed with valerian root promotes a good night’s sleep. Lavender helps to calm your mind and nerves allowing you to feel relaxed enough to sleep. High blood pressure calls for decaffeinated green or hibiscus. Green tea has been known to be helpful in combating high blood pressure when you drink 3-4 cups daily for more than 12 weeks, according a study by the British Journal of Nutrition. 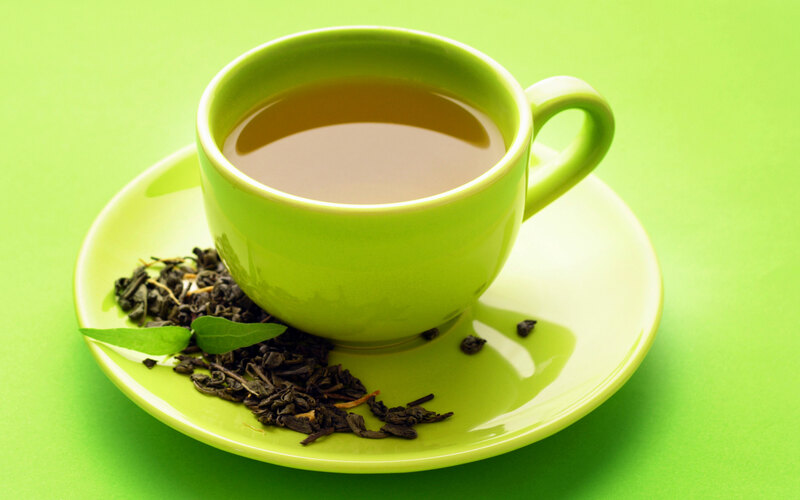 Green tea’s high level of antioxidants has been linked to improving cardiovascular health. Hibiscus tea has been shown to help with moderately high blood pressure when consumed for 2-6 weeks. High Cholesterol problems? Cinnamon tea is not only flavorful, but helps reduce the bad cholesterol (HDL) and boost the good cholesterol (LDL). Rich in antioxidants, green tea has also been shown to improve LDL. Seasonal Affective Disorder affects many of us when there’s less light. Licorice root tea may assist with boosting cortisol levels which help with beating those winter blues. Dry skin or eczema making you itch? Make yourself a hot cup of oolong tea. According to a study by the National Eczema Association, noticeable improvement was seen in 63% of eczema sufferers after drinking oolong tea 3 times a day for one month. Many of the teas listed here, green tea in particular, may help to reduce a variety of different ailments, large and small, however some tea may not be recommended for pregnant women or people on certain medications, so make sure to speak to your doctor first. National Hot Tea month is upon us, so why not get cozy and try an earthy, bright, spicy, or brisk hot tea and indulge yourself. Are you already a teatotaller? Then it’s time for you to discover new teas and reap the health benefits. Hot Tea Month is the time for a little tea and sympathy. If you are interested in learning more about how we can help your health, call us at 800.425.4657.